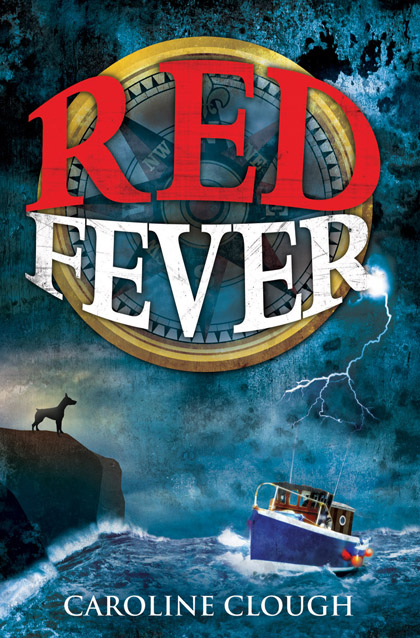 After a terrible virus has swept the world, leaving only a handful of survivors, Scotland is now a wasteland land overrun by wild dogs whilst lawless pirates rule the seas. Thirteen year old Toby and his dad and little sister, Sylvie, lead a precarious existence living in a lighthouse on the North East coast. Toby is wracked by guilt over the terrible accident in which his mum died, and believes his dad blames him for it. 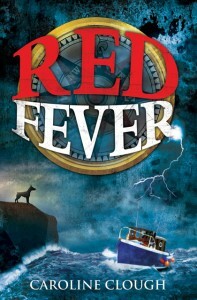 When Sylvie becomes seriously ill, the family set out in a boat in a desperate search for medicine. On their journey they battle for food and fuel, try to outwit the lawless pirates and struggle to stay one step ahead of the ever-more powerful dogs and their mighty leader, Cerberus. But will they find a cure for Sylvie before it’s too late?